Katta Games is an independent game studio based in Vienna, Austria. Asteroid Fight is our first game. We’re two enthusiastic game developers who got to know each other when we moved to Vienna from Upper Austria to start our informatics studies in 2004 and 2005 respectively. During our years of study we shared the same interests in games and electronic music. From then on it took a few years until we finally started our first big project. 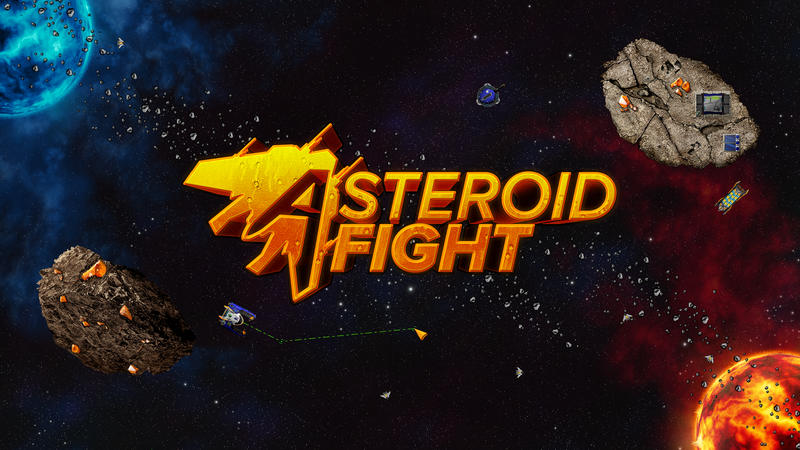 Asteroid Fight, our first title, was released on 2018-09-28 to Early Access on Steam. The game is available on Windows, Mac and Linux. There are far more images available for Katta Games, but these are the ones we felt would be most useful to you. If you have specific requests, please do contact us!